Directional, 2.4 and 5 GHz MiMo WiFi Antenna, with excellent gain, two antenna connectors and great band separation. 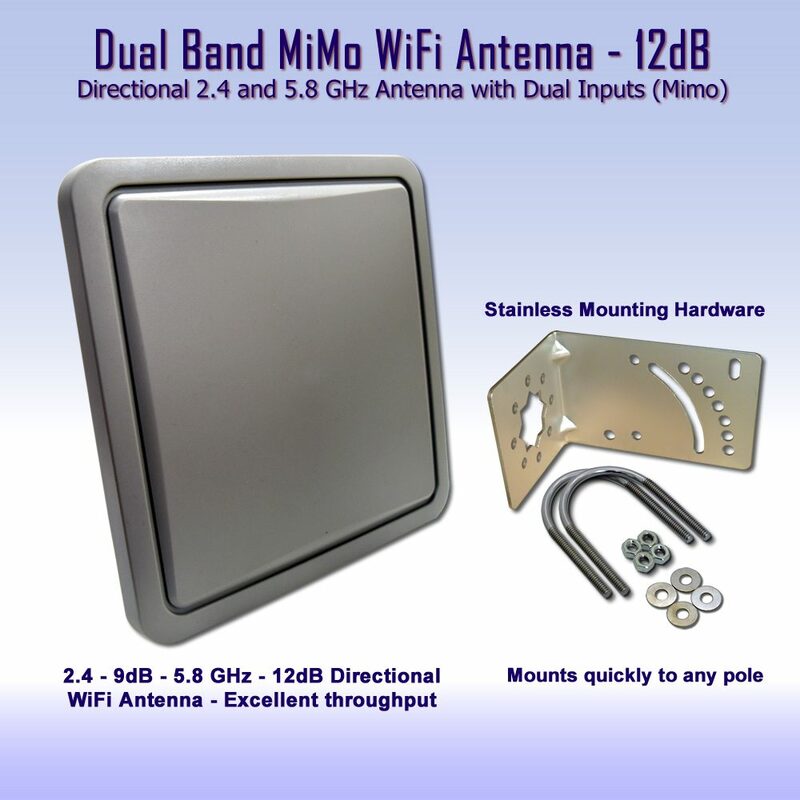 This amazing antenna takes two cable input from a router, Access Point or Repeater, then adds excellent forward gain for 802.11AC bridging, connect and repeater mode, or simultaneously pushing both bands of WiFi through walls, buildings or creating fast and easy network bridging on both WiFi bands at one time. Our low price on this antenna makes it a n0-brainer for short range AC Speed bridges. RadioLabs high gain, WiFi MiMo antenna works excellent on both 2.4 and 5.8. 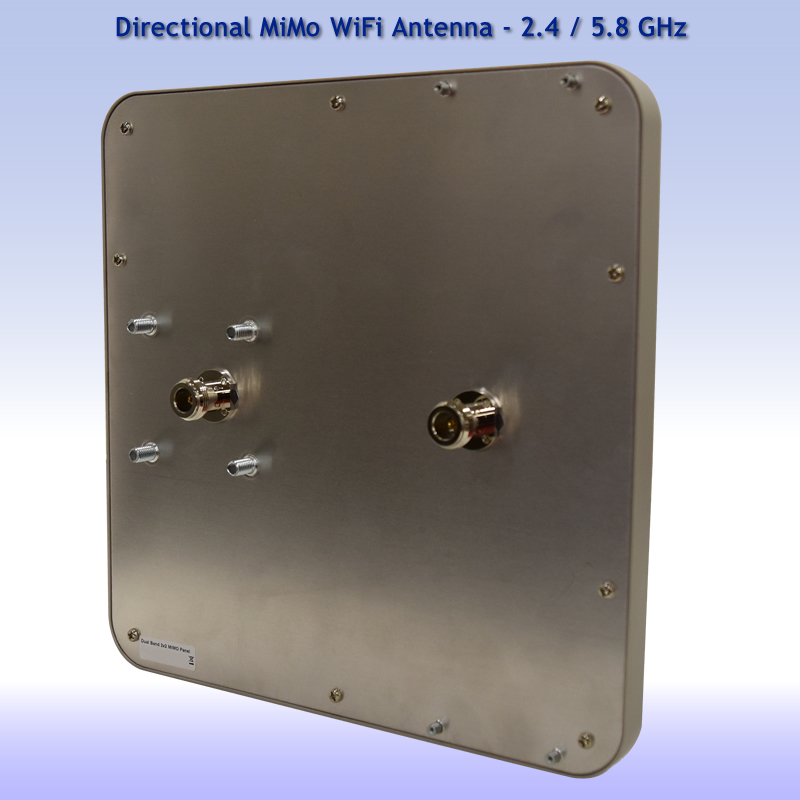 This directional 2×2 WiFi Antenna accepts dual inputs “MiMo”, (multi-in, multi-out) antenna jacks. There are two N Female type connectors on the rear of the aluminum antenna. Good forward gain on both 2.4 and 5 GHz simultaneously giving excellent forward power. This directional WiFi antenna has a very nice weather proof housing. Aluminum back-plate and small physical size, giving excellent penetration and gain on both WiFi bands. With 802.11AC becoming more popular, you can use two antenna ports out of any AC speed router to input into both antenna ports. RadioLabs uses this exact antenna, to provide a 5 GHz bridge to a primary network router, while simultaneously “repeating” or providing access to the 2.4 GHz the signal in the front of our building. This amazing “Bridge and Repeat” mode is available exclusively on our o2Air AC , 802.11AC speed long range router. Setting the 5 GHz band up in client (bridge) mode, and connecting to our primary router, then turning the 2.4 GHz band into an Access Point. We then feed the dual antenna jack output, into this exact MiMo WiFi Antenna, allowing for a solid bridge connection at over 600 MBPS throughput. We then turn the 2.4 GHz side into a 300 MBPS access point, making a seamless, directional high power WiFi Repeater. For more information on this exact setup, please contact us and we can set this amazing directional WiFi MiMo repeater system up for you. This directional MiMo Antenna is excellent for simultaneous operation in both WiFi Bands, allowing for 802.11AC bridging, or providing WiFi access into exact areas of desired coverage. Both antenna connectors take input from either band, giving 9dB on 2.4 GHz, and a whopping 12dB of directional power on the 5 GHz band. Covers the entire 2.4 and 5 GHz spectrum. You can even run dual band input from our o2Air, for unlimited functions, creating a dual band bridge between buildings, or directing the output of 2 antenna connections, then pushing WiFi into one single area with more gain. In our long term testing over the last 6 months with this WiFi Antenna, utilizing both 2.4 and 5 GHz bands, we have used this very function to send WiFi to two different parts of our property at amazing data rates. We have connected multiple buildings, external shops, garages and even put in a 900 mbps WiFi bridge utilizing 2 of these antennas, connecting both bands in bridge mode for a total of 1200 MBPS WiFi MiMo Bridging in WDS. For more about this, please contact us as well and we can set a TRUE AC Bridge up for your network! WiFi Pigtail cables – The perfect solution for adapting any wireless card, access point, router or wireless network device to a universal coaxial cable. RadioLabs offers 12″ pigtails for connection to your wireless product. Wifi pigtails are a common way of adapting any wifi device or different cable diameter by adding flexibility to your wifi or wireless cables. AP, Antenna, etc The wifi pigtails are made with high quality coaxial cable (LMR-100 or RG-316 or Equiv) connectors, for simply adapting N Female or N Male to your wireless card, amplifier or injector. BackFire Wifi Antenna- The backfire antenna has very good gain for such a small antenna. Performance on 2.4 GHz is excellent!!  The 2.4 backfire is the antenna we recommend for extended wireless coverage or building to building links.